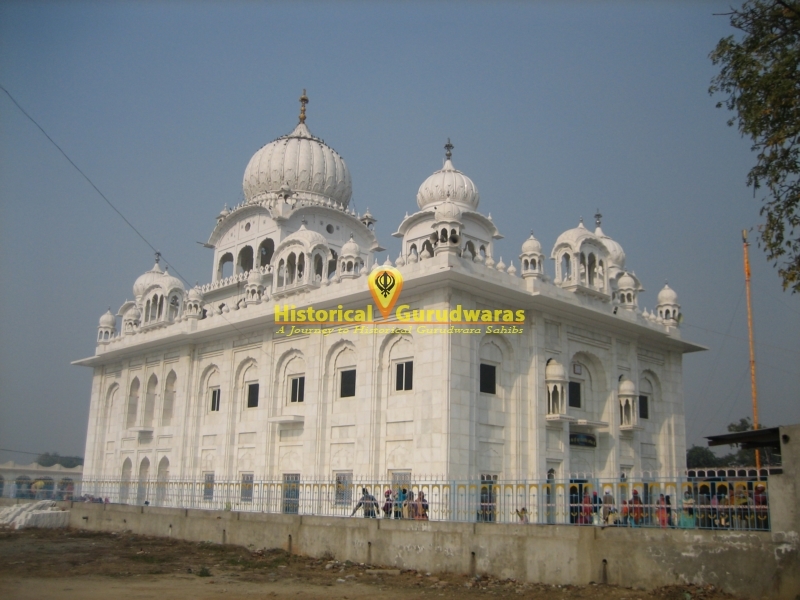 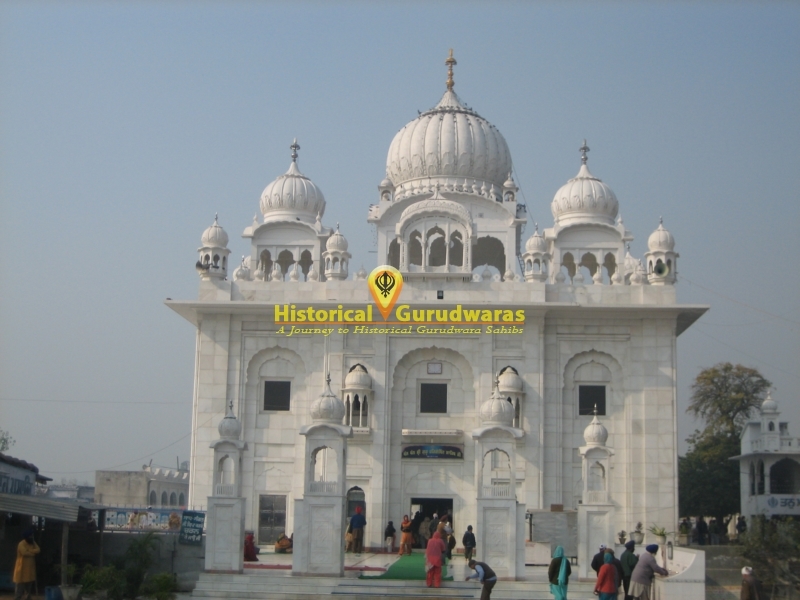 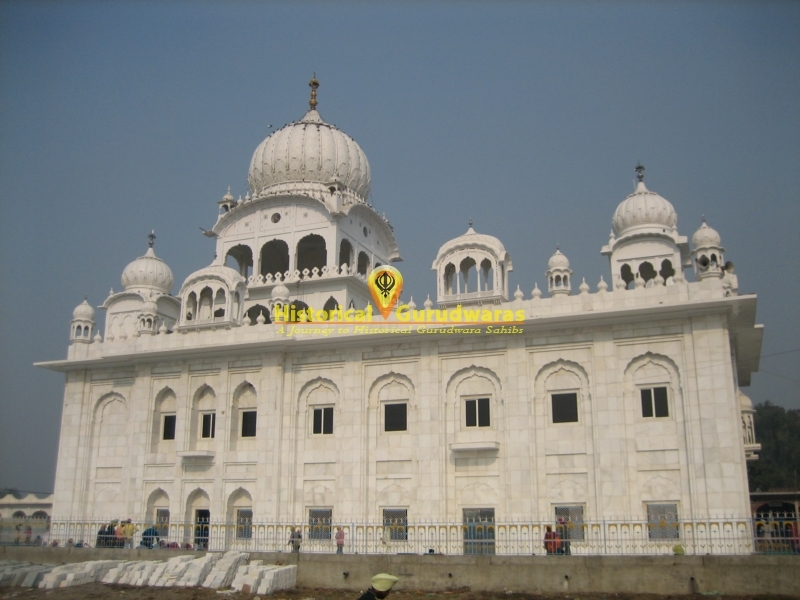 GURUDWARA SHRI CHEHARTA SAHIB is situated in the Amritsar City near Village Guru Ki Wadali. 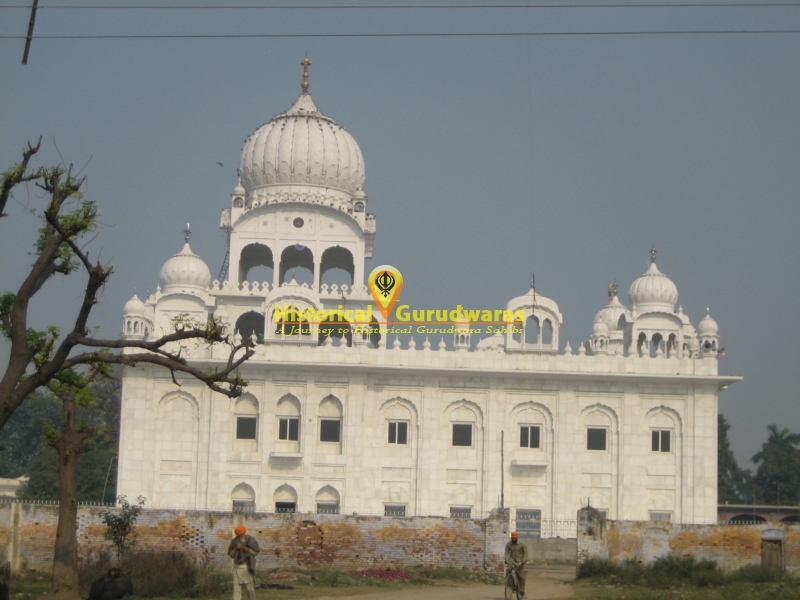 Guru ki Wadali is the birthplace of the Sixth Guru, SHRI GURU HARGOBIND SAHIB JI, the son of SHRI GURU ARJAN DEV JI. 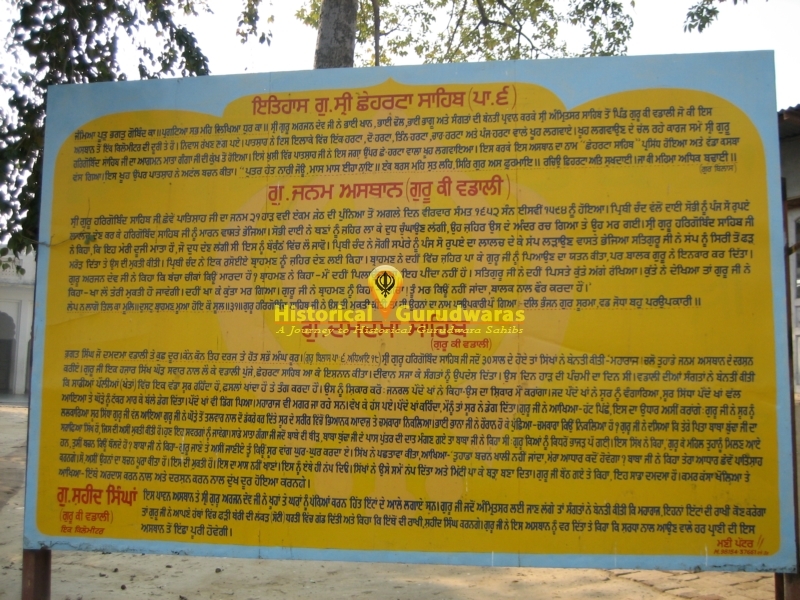 To celebrate the birth of his son, SHRI GURU ARJAN DEV JI constructed a big well at this place. 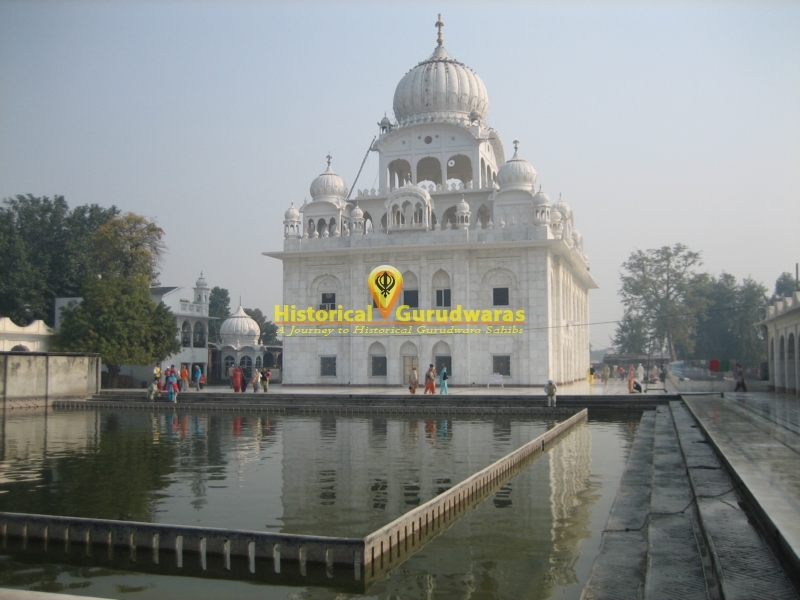 This well had six Persian wheels to draw out the water and thus came to be known as Chhe harta, the well with six wheels. 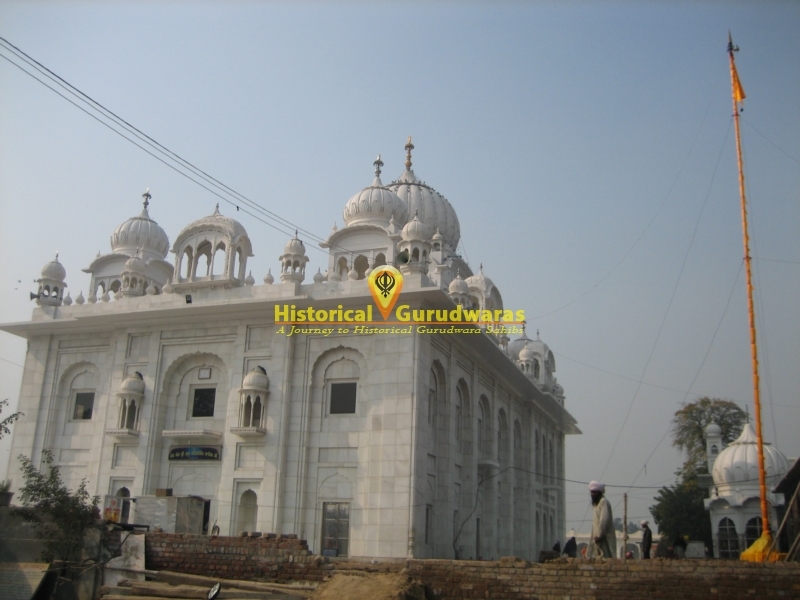 This well helped in removing water scarcity in the region and enabled the greening of the fields. 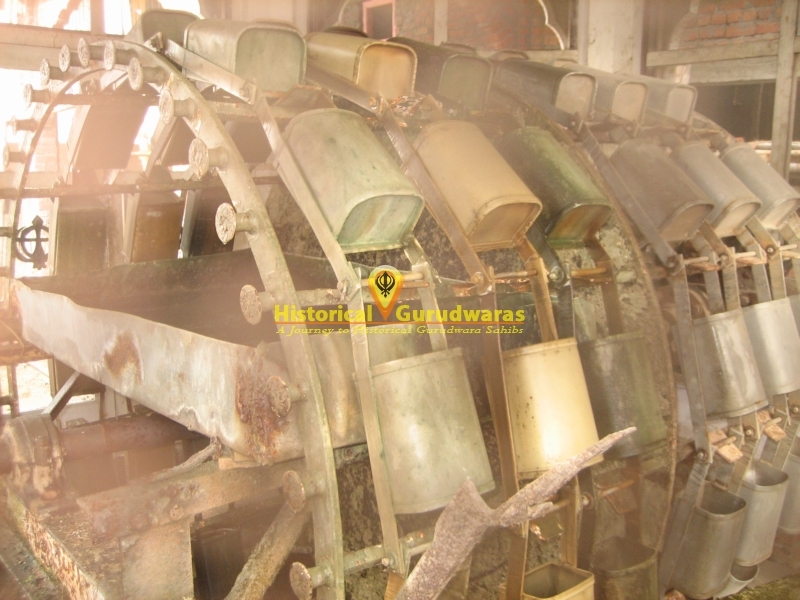 This well with Persian wheels is still preserved here.